Lovers of the outdoors have a feast of trail adventures to look forward to when KZN Trail Running’s longest standing and most popular series, the KZNTR Summer Series kicks off on 4th November. A 3 part series with events spaced two weeks apart, the Summer Series explores some of the most exhilarating and scenic trails between Hilton and Monteseel. 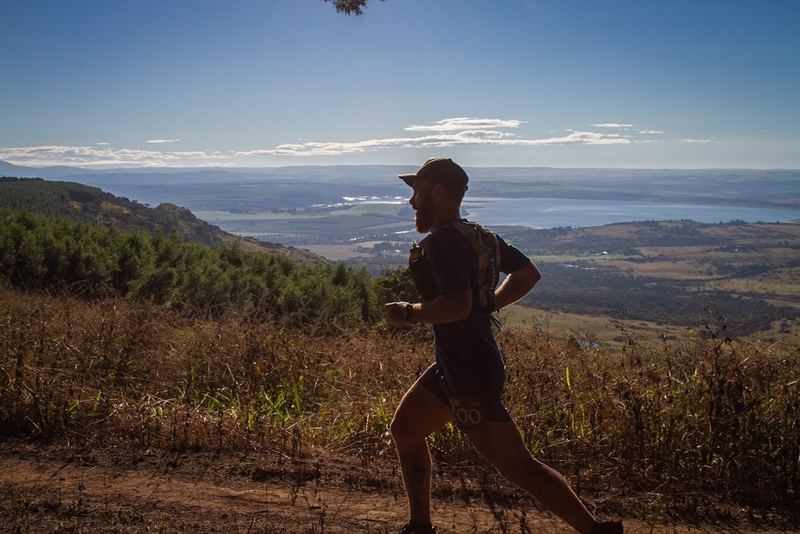 The first event on Sunday 4th November is at the very accessible Aloe Wildlife Estate in Camperdown, a venue which has firmly established itself as a favourite with trail enthusiasts, as this event continues to attract bigger turnouts each time! For good reason – runners and walkers can look forward to stunning flowing single track through Acacia bushveld amongst the majestic aloes, with impala and wildebeest as spectators. Two weeks after that, on the 18th, the second event takes place at Honey Trails in Monteseel. This is an exciting new venue for the Summer Series and KZNTR and there is great anticipation surrounding its official introduction to the KZNTR trail family. Set in the magnificent Valley of a Thousand Hills, participants can look forward to that unique rolling indigenous grassland landscape particular to the area. Each event offers three different distances of approximately 6km, 12km and 20km for participants to choose from, so there is something for everyone – every age, ability and fitness level! The short distance is great for juniors and those new to trail and is not necessarily very demanding. The medium and longer distances will provide more of a challenge and usually tackle more technical terrain. Walkers are welcome on the short and medium courses! The Series wraps up on the beautiful trails of the Hilton College Estate just outside Hilton, on the 2nd December. These trails are not normally accessible to the general public and it’s a real treat to be able to explore this particular part of the uMngeni Valley and enjoy the sweeping breath-taking views that they offer. Each event will have top notch catering and child-minding in the KidZone (kiddies 2yr+) available, as well as a fantastic Pop Up shop stocked with all the most relevant and up to date trail gear with expert advice available. Awesome lucky draw prizes are up for grabs at each event too! The Full Series Early Bird special is great value for money and is available until the 15th October. Individual event Early Bird entries are on sale until 3 weeks before each event. Since 2009 we've played a central role in the sport by providing a trail running calendar with all of KZN’s events. We host a number of events throughout the year ranging from 5km through to 160km (100 miles). All the gear you’ll need for your next trail expedition. Available online from Trail Shed.